This morning, Facebook announced three updates to users' News Feed preferences that give users more control over the content they see in their News Feeds. These updates are available today on iOS and will be rolling out on Android and desktop over the next few weeks. This is part of their continued effort to show Facebook users the stories that matter most to them. To do this, Facebook ranks stories based on how interesting they think the stories are to users -- all based on whom users interact with and which kinds of content they Like and comment on. Select which specific friends and Pages they want to see first in their News Feeds. Select which friends and Pages they want to follow and unfollow. Discover new Pages based on content they've interacted with in the past. Let's take dive a little deeper into each new feature. 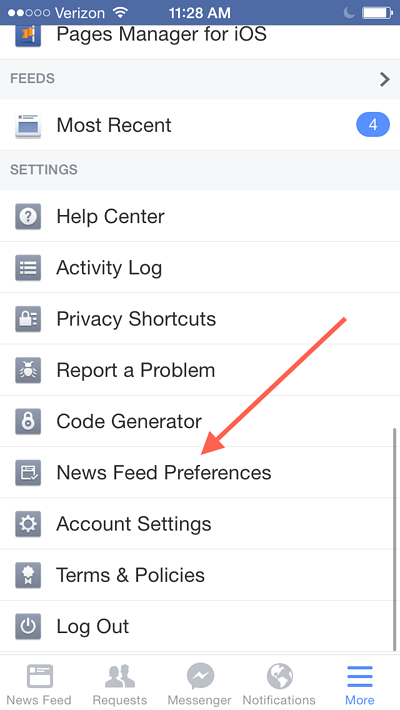 But first, here's how to get to News Feed preferences: Open the Facebook app on your phone and choose "More" at the bottom-left corner. Then scroll down to the bottom and select "News Feed Preferences." Earlier this year, Facebook wrote that they'd received feedback from users who were concerned they were missing important updates from the friends they cared about most. 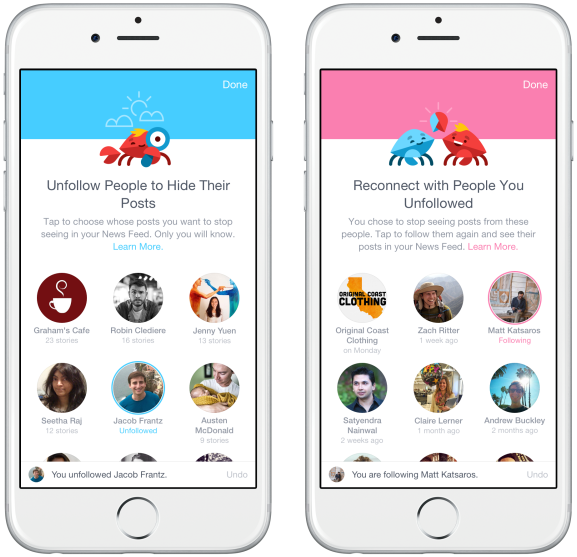 As a result, they updated their algorithm so that updates from users' close friends appeared higher in the News Feed. This update takes this a step further. Now, users can handpick which specific friends and Pages they want to see at the top of their News Feed. How? Within News Feed Preferences, users can tap on a friend's profile picture to see their posts first. From there on out, the user will see any news stories that friend has shared since their last visit to Facebook right at the top of their News Feed. A star in the top right corner of their post will indicate why the post has been prioritized. Then, users can scroll down to see the rest of their News Feed normally. This is an updated design of tools Facebook has launched previously. Now, users will be able to see a list of the top friends, Pages, and groups they've seen in their News Feeds over the past week. From there, they can select to follow or unfollow any specific friends, Pages, or groups if they want to stop seeing their updates in the News Feed. Users can also see whom they've unfollowed and choose to re-follow them any time they please. This update helps users find new Pages from businesses, publishers, and artists they might be interested, based on the types of Pages those users have Liked and interacted with in the past. 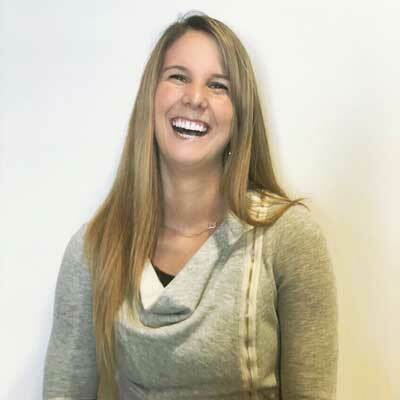 This is an effort to help people connect with new businesses and read content from them they might be interested in. As organic reach on Facebook continues to decline, marketers are always looking for ways to boost their business Page's audience. 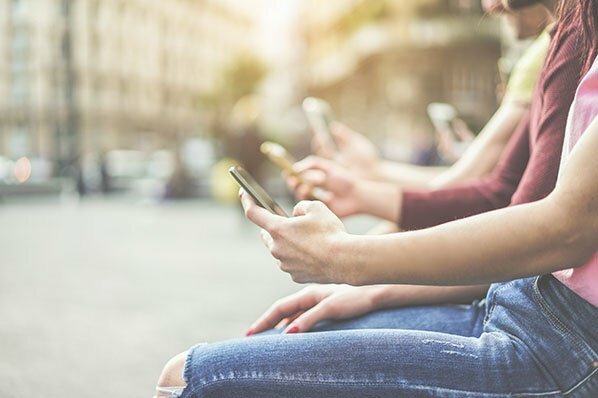 With these new updates, marketers who post compelling, relevant content to their business' Facebook Pages and form real connections with their fans will have the opportunity to garner more consistent interaction with their target audience. We recommend focusing on crafting better Facebook posts instead of overwhelming your followers with a lot of Facebook posts. Then, couple that great content with encouraging your followers to add your Page to their "See First" section, perhaps by posting about the update directly to your Page or including a note in your Facebook cover photo. What do you think about the new updates to the Facebook News Feed? Share your thoughts in the comment section.